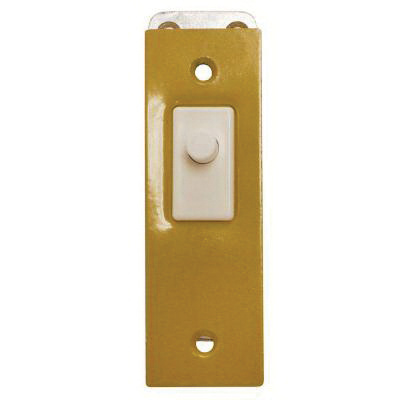 Edwards Door light switch in gold faceplate color, is an all purpose electric door switch with NO/NC contact configuration. It operates at a voltage rating of 120-Volts AC and current rating of 10-Amps. The switch mounts using the mounting holes on 3-Inch centers. It is suitable for closet doors, dark rooms and walk-in refrigerators. The door light switch meets UL and RU standards.